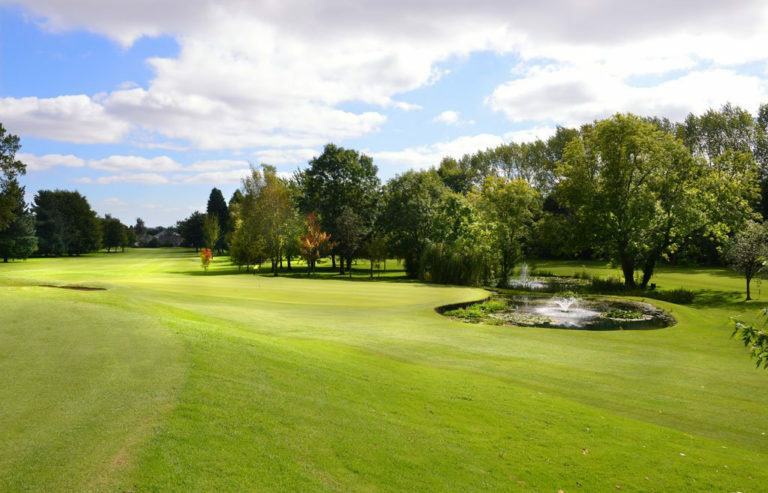 Founded in 1914 and situated just north of Cardiff City centre the course boasts panoramic views of Cardiff and Bristol Channel. 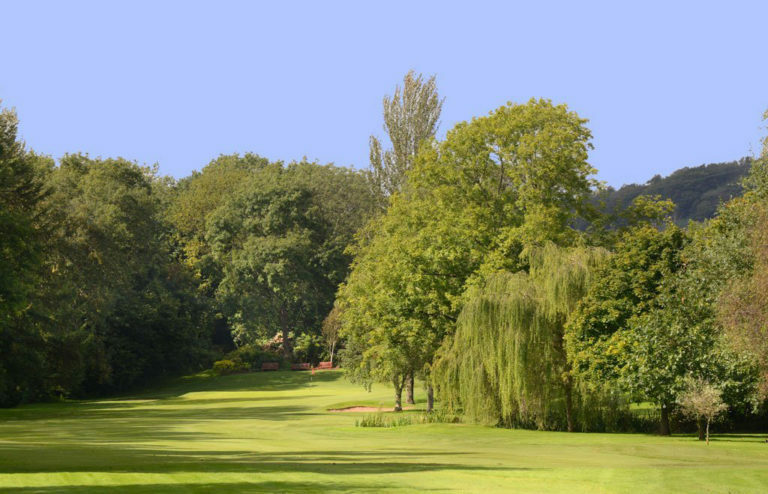 This parkland course has hosted top amateur and professional events over the years including the Welsh Professional Championships on 3 occasions and the Welsh Ladies Open. 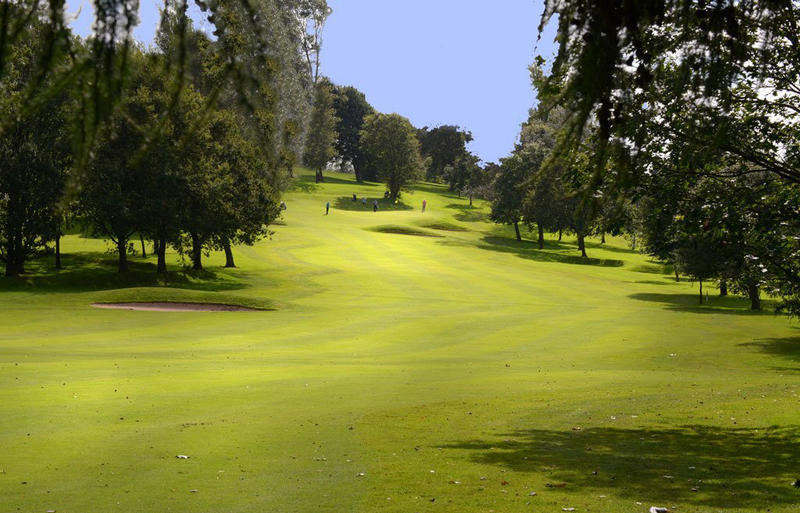 It has developed into a fine Parkland course which is rightly noted for its testing Par 3 and Par 4 holes. The amateur course record is 63, with the Professional record held by Ian Woosnam with 62. 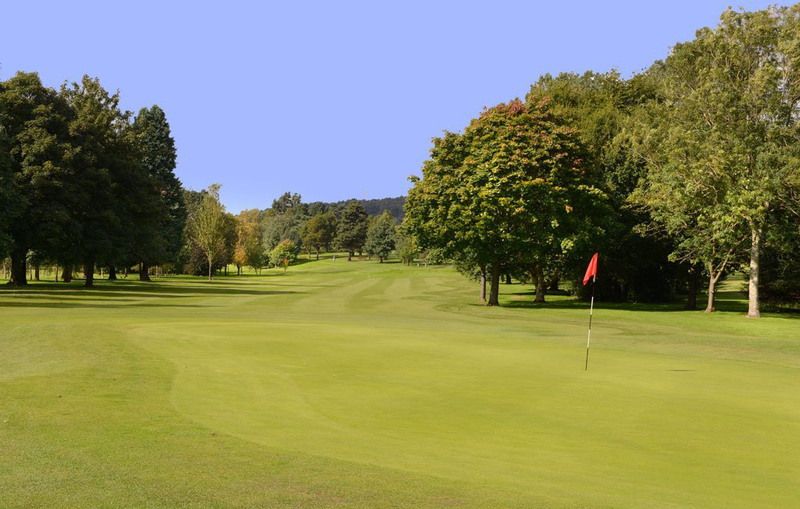 Some very fine golf holes throughout with some strong par 4’s including 5th and 18th. 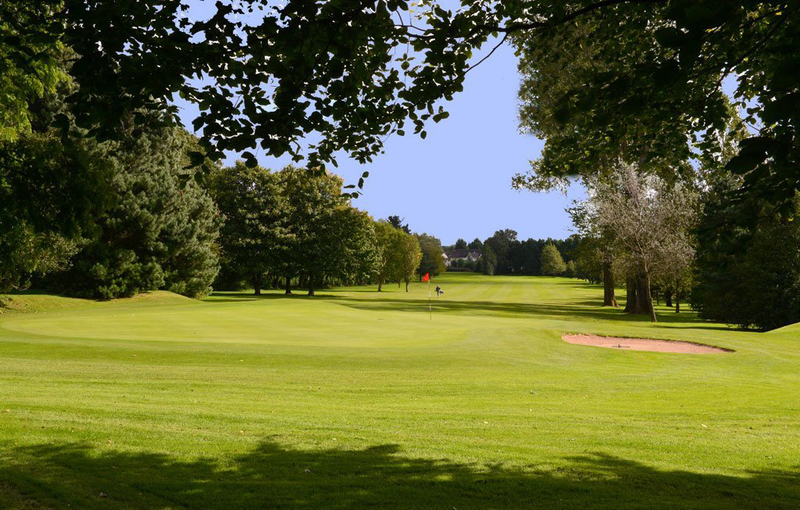 A fair course with only a few blind shots that is nicely presented and can be enjoyed by low and mid range handicappers.